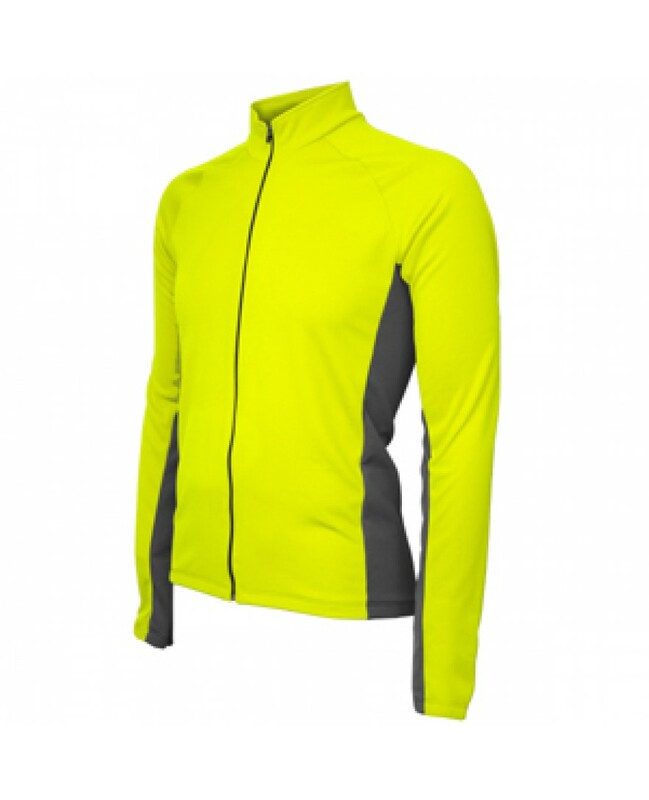 Check out this Formaggio Whistler Long Sleeve Winter Mens Cycling Jersey Neon Yellow. Made out of Fleece liner Poly fabric for warmth and comfort. Fabric is of the highest quality. Very soft to the touch and keeps you warm when you need it. Full length front zipper. Elastic waist and cuffs. Three rear pockets for storage. Tall winter collar.